Mike Ladd is an iconoclast hip-hop figure, a producer with studio smarts and an intelligent MC as well, but a man with a wide-ranging set of aims that occasionally interfere with his music. 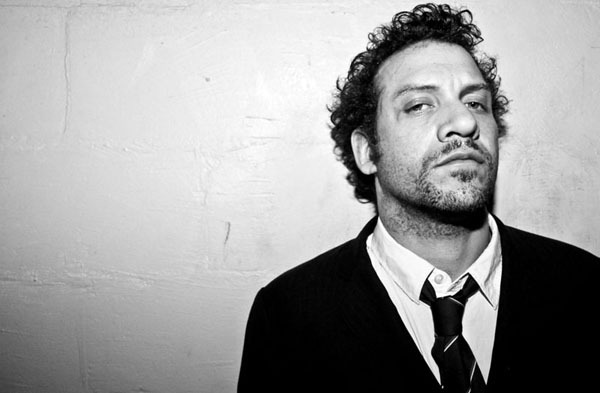 The Bronx-based Ladd, whose roots lie in poetry and performance, has close ties to largely spoken-word artists like Saul Williams or Carl Hancock Rux as well as underground rap maestros like El-P or New Flesh. Born in Cambridge, MA, Ladd played bass or drums in varying types of garage bands while in high school and gathered a diverse set of influences, ranging from Funkadelic to King Tubby to Minor Threat to the work of Chess staff arranger Charles Stepney. He stayed close to home for college and spent time as a graduate student in English Lit at Boston University. 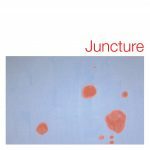 He gained favor in spoken poetry circles, winning the Nuyorican Poets Cafe Slam and also having his writing published in the 1996 protest tome In Defense of Mumia. He’d also begun producing and rapping, and released his first album, Easy Listening 4 Armageddon, in 1997 on Scratchie. Critical praise led to a deal between his Likemadd label and Ozone Music for 2000’s Welcome to the Afterfuture and the following year’s Vernacular Homicide EP. Ladd had already recorded a 1998 single for top British underground label Big Dada, and he returned there for his third full-length, 2000’s Gun Hill Road. The first in a series of underground full-lengths staging a battle between the forces of good and evil (in hip-hop), it appeared as the Infesticons and earned the highest profile of any of his releases. 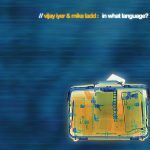 The second, Beauty Party (recorded as the Majesticons), followed in 2003, and that same year Ladd collaborated with keyboardist Vijay Iyer on the post-9/11 inquiry In What Language? 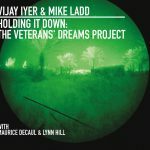 (the duo also completed Still Life with Commentary in 2007, Holding it Down: The Veteran’s Dream Project in 2013, and Iyer added his skills to a number of Ladd’s solo records). In 2004 the Berlin-based label !K7 released the musician’s genre-bounding Nostalgialator – reissued in North America on Def Jux in early 2008 – and the following year both Negrophilia: The Album and Father Divine came out.